Welcome to the Family Grogan Page!! 09 January 2013. Blast from the Past. 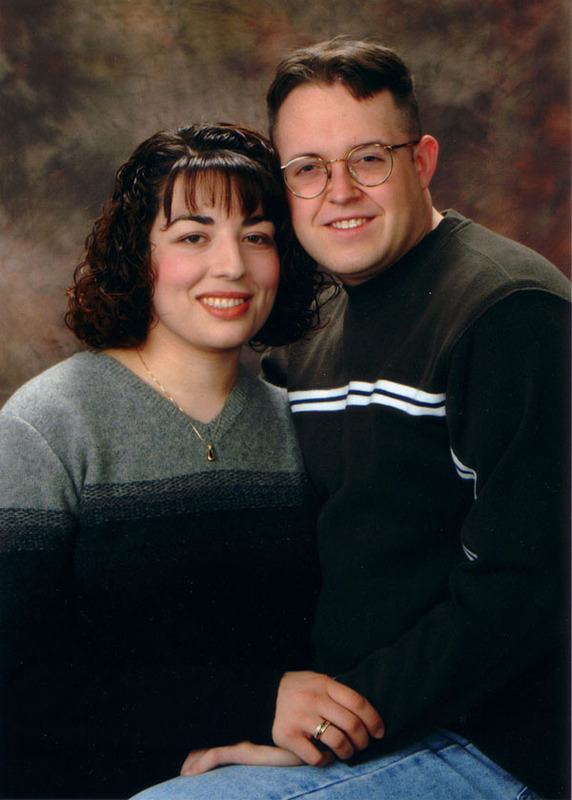 Added pages for November 2009 for Thelma and Ray. These are the last of the missing pages that weren't done from Dave's last deployment. 05 January 2013. Blast from the Past. Added pages for September 2009 for Thelma and Ray. 01 January 2013. Happy New Year! Added December 2012 for all three kids. 31 December 2012. Blast from the Past. 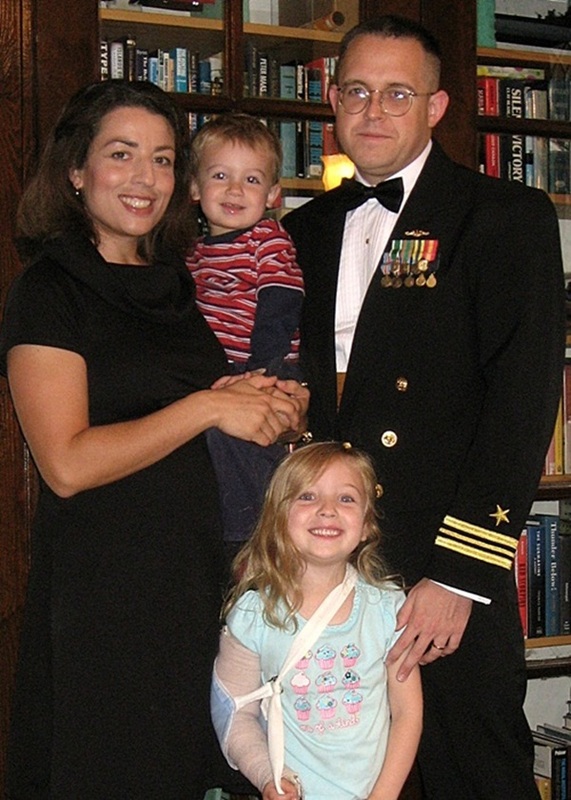 Added Ray's page for October 2009. 28 December 2012. Added some videos to the Video page for all the kids. 27 December 2012. Added November 2012 for all kids. 26 December 2012. 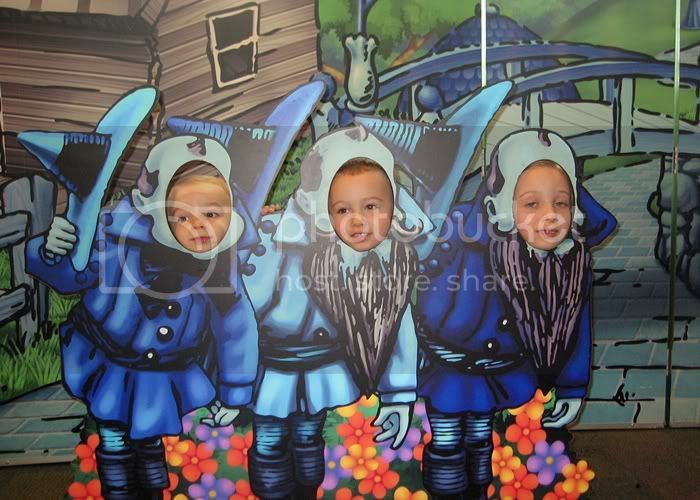 Added October 2012 and added pictures to September 2012 for all kids. Click on the Picture to go to the Kids Index. and see pictures and video! New Pictures added 18 August 2011. New Videos added 2 November 2008. Click on Shala or Dave to go to their little corners of the internet. 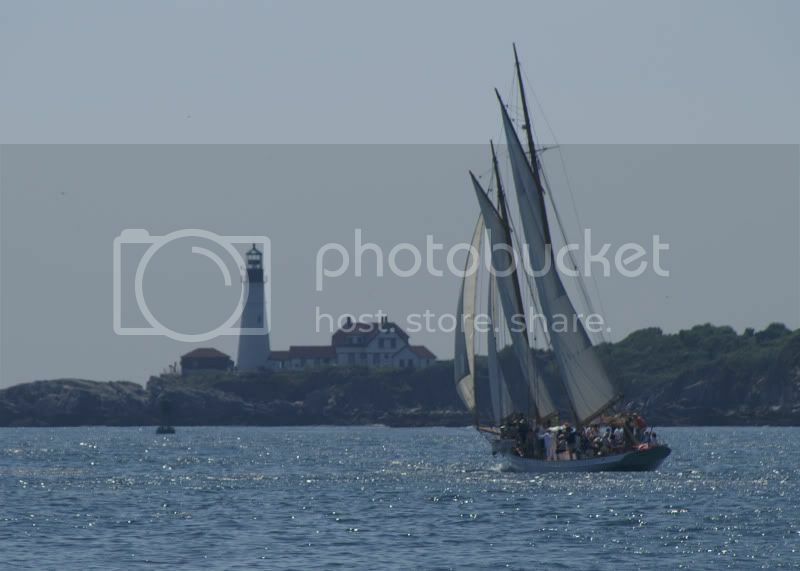 Schooner Wendameen of the Portland Schooner Company passes in front of Portland Head Light. Summer in New England. 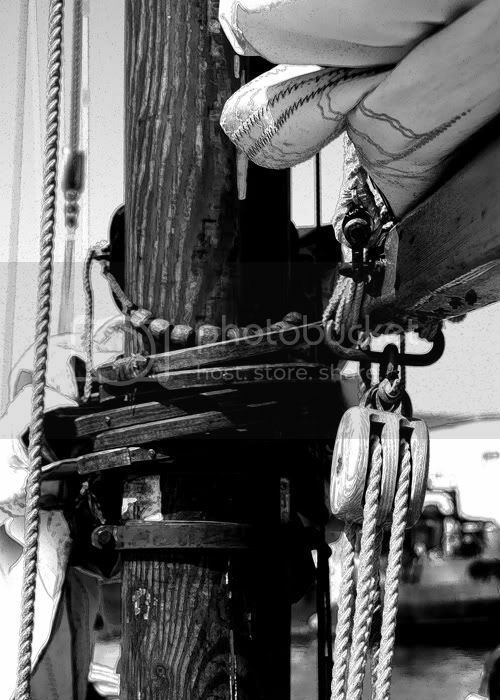 Mainmast Detail of Schooner Bagheera of the Portland Schooner Company.